The year 2016 has witnessed dramatic changes upon China coal industry: the State Council issued opinions to resolve overcapacity, followed by provincial mandate for exercising 276 workdays among all coal mines. Such intensified effort has tightened domestic coal supply, triggered soaring prices after a 4-year consecutive decline and also boosted imports. But recently, the NDRC gave permit to more qualified mines to resume 330 workdays for securing supply in heating season and stabilizing prices. In such context, market players and observers both home and abroad have expressed deep concerns for China coal industry in 2017. 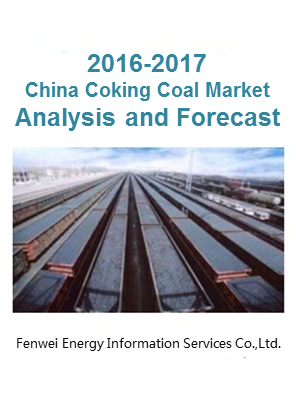 Our annual report series (for coking/thermal coal) will address these concerns by guiding readers to review developments of China coal market in 2016 and look ahead into the coming year. This report will be presented in form of PPT.